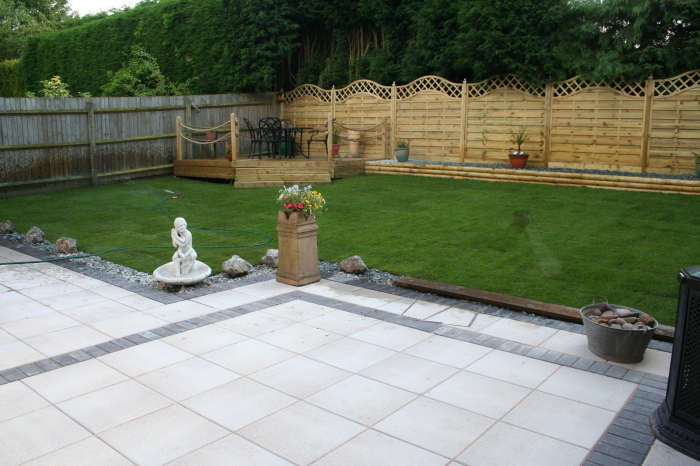 AMW have 18 years experience laying paving of all types. 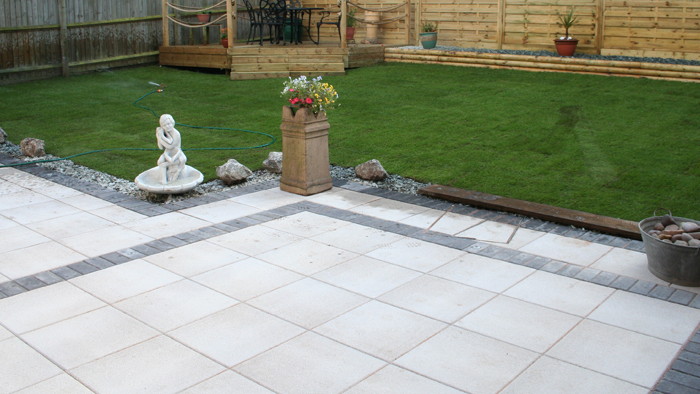 Whether you are looking to install cost effective paving for a shed base, a contemporary paved area in granite or slate or a natural stone seating area, we only lay using the best techniques and make sure the preparation work is of a high standard so the appropriate base for the paving is always installed. All patios are laid with a fall away from the house, on a full bed of concrete.